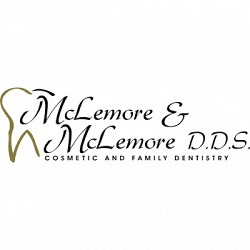 Receive comprehensive dental care when you visit McLemore & McLemore DDS in Jackson, TN. 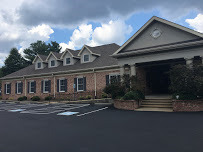 Our practice offers treatments including oral cancer screenings, non-surgical periodontal treatments, teeth whitening as well as many cosmetic services. 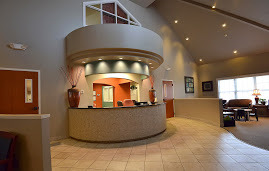 See the difference that excellence in dentistry can make when you come visit our practice.